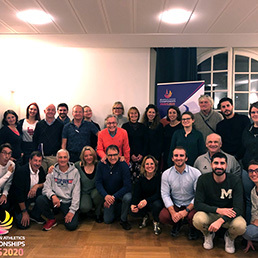 The objective is to create a team of 1,400 volunteers who will play an active role in the organization of this major event for European Athletics. 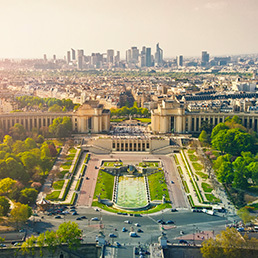 500 days to go before the opening of Paris 2020! 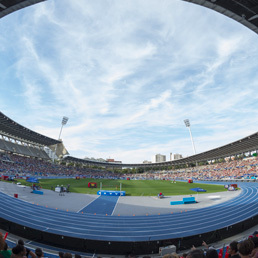 On 25 August 2020 will start 6 days of an exciting european Festival of Athletics in the Charléty Stadium. 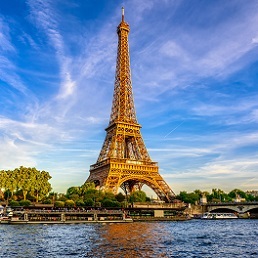 The recruitment procedure for the 1,500 volunteers for the Paris 2020 European Athletics Championships will start in April. Only a few more weeks to wait before applying online! The head management of the Organising Committee for the Paris 2020 European Athletics Championships is complete with Jean Gracia as President and Laurent Boquillet as CEO.